A/B testing isn’t a buzz term. A lot of savvy marketers and designs are using it right now to gain insight into visitor behavior and to increase conversion rate. And yet A/B testing is still not as common as such Internet marketing subjects as SEO, Web analytics and usability. People just aren’t as aware of it. They don’t completely understand what it is or how it could benefit them or how they should use it. This article is meant to be the best guide you will ever need for A/B testing. Replace the element to be tested before the page loads. If you are testing a single element on a Web page—say, the sign-up button—then you’ll need to create variations of that button (in HTML) in your testing tool. When the test is live, the A/B tool will randomly replace the original button on the page with one of the variations before displaying the page to the visitor. Redirect to another page. If you want to A/B test an entire page—say, a green theme vs. a red theme—then you’ll need to create and upload a new page on your website. 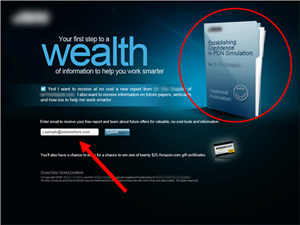 For example, if your home page is http://www.example.com/index.html, then you’ll need to create a variation located at http://www.example.com/index1.html. When the test runs, your tool will redirect some visitors to one of your alternate URLs. Human Photos Double Conversion Rates A surprising conclusion from two separate A/B tests: putting human photos on a website increases conversion rates by as much as double. Scientific research backs this up, saying that we are subconsciously attracted to images with people. Google Website Optimizer Case Study: Daily Burn, 20%+ Improvement (Tim Ferriss) A simple variation that gave visitors fewer options too choose from resulted in a 20% increase in conversions. The winning version was also much easier on the eye than the control in its detail and text. Two Magical Words Increased Conversion Rate by 28% The words “It’s free” increased the clicks on this sign-up button by 28%, illustrating the importance of testing call-to-action buttons and how minor changes can have surprisingly major results. Changing the Sign-Up Button from Green to Red Along with its other A/B tests, CareLogger increased its conversion rate by 34% simply by changing the color of the sign-up button from green to red! 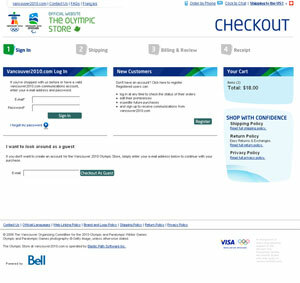 Single page vs. multi-step checkout If you have an online store, it is quite common to see visitors abandoning the purchase process at the time of checkout. This A/B test found out that a single page checkout process works much better at completing sales than multiple-page checkout process. “Mad Libs” style form increases conversion 25-40% Defeating conventional wisdom, in this A/B test it was found out that a paragraph-styled form with inline input fields worked much better than traditional form layout. Though the result was probably specific to their offering as it wasn’t replicated in another, separate A/B test. 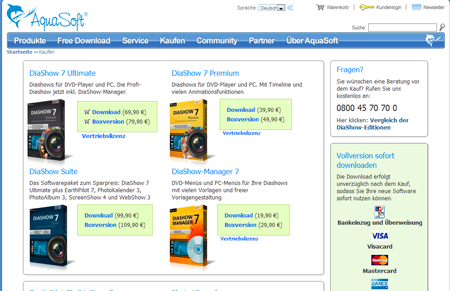 Complete redesign of product page increased sales by 20% A software product company redesigned their product page to give it a modern look and added trust building elements (such as seals, guarentees, etc.). 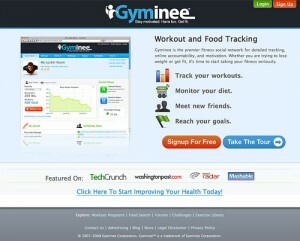 End result: they managed to increase total sales by 20%. This case study demonstrates the effect of design on sales. Marketing Experiments response capture case study – triple digit increase in conversions Through a series of A/B tests they optimized the mailing list opt-in rate by 258%. Focus was to remove all distractions and require the visitor to only provide email address. For completing his/her complete profile, the landing page motivated the visitors with an Amazon gift card (which was again split tested). 101 A/B Test Tips A comprehensive resource of tips, tricks and ideas. ABtests.com A place to share and read A/B test results. A/B Ideafox A search engine for A/B and multivariate case studies. Effective Testing By Ben Tilly. Practical Guide to Controlled Experiments on the Web (PDF) From Microsoft Research. Statistics for A/B Tests From the 20bits blog. What You Should Know About the Mathematics of A/B Tests From my own blog.